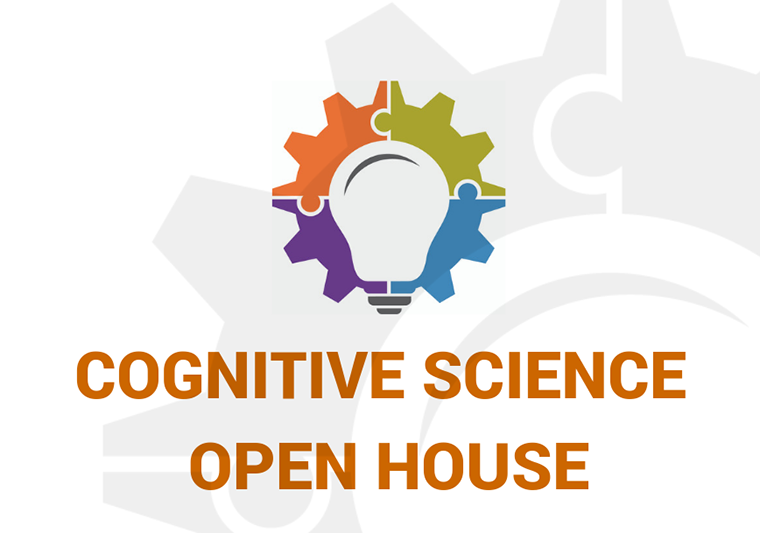 Please join us for the 5th annual Cognitive Science Open House--an informational session about majoring in cognitive science. 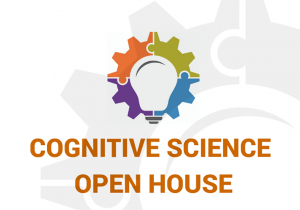 Brief presentations will be conducted by the Weinberg Institute for Cognitive Science staff, faculty, and the Cognitive Science Community student organization. Raffle prizes will be given away. Refreshments will be provided. Registration required.